Thomas Logistics, LLC is a licensed and insured Better Business Bureau “A+” Rated Moving Company. 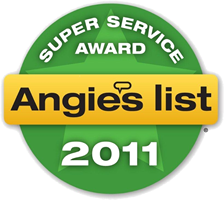 We are also an Angies’s List Super Service Award Recipient. 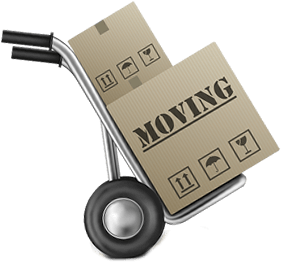 We provide all aspects of the moving process including full service moving, movers only ( if you already have a truck, pod or storage facility ), junk removal and trash removal to the waste transfer station, Storage; labor-only services loading and or unloading your trucks, trailers, and storage units to full-service moving locally and nationwide to and from 49 states including HI. Putting away clothes, dishes, linens, etc. Copyright © 2019.Thomas Logistics, LLC.